The Supreme Court of Estonia ruled as constitutional a law amending the Status of Members of the Riigikogu Act and the Local Government Organisation Act which will allow individuals to simultaneously serve as MP and member of a local government council. The municipal councils of Kõpu, Lääne-Saare, Vormsi and Kose turned to the Supreme Court requesting that the law amending the two acts be declared unconstitutional. According to the Supreme Court, the Constitution does not demand that individuals making decisions on local issues not have the slightest bearing on the resolving of national issues. "A situation in which MPs better understand local issues also guarantees broader consideration in the legislature of the rights and interests of local governments," said Estonia's top court. 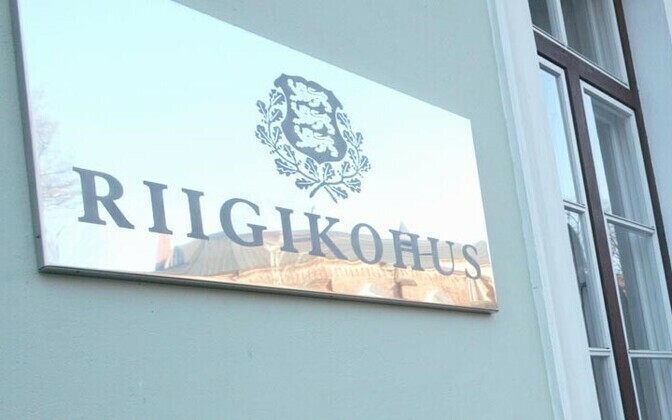 The contested law will not require local government bodies to account for MPs' Riigikogu schedule when scheduling their working hours; councils shall establish their own working hours and the laws in question will not restrict councils' competence to do so. "As a local government council is generally not a councilmember's principal place of employment, its hours should be arranged in a way that takes into account the interests of all councilmembers, including taking into accoount their need to continue working their main jobs," the Supreme Court stated. "An MP as someone whose main job is in the Riigikogu does not differ from other councilmembers in this respect."